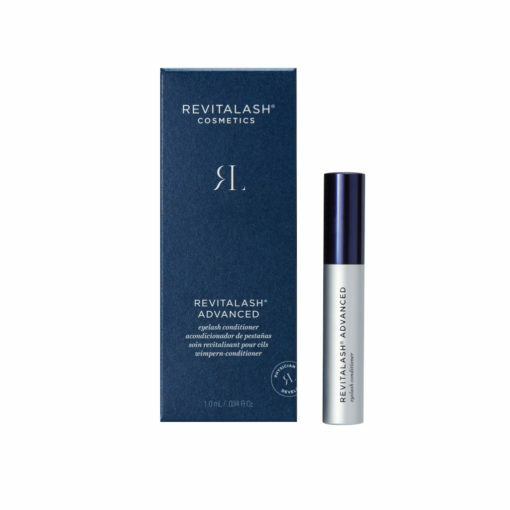 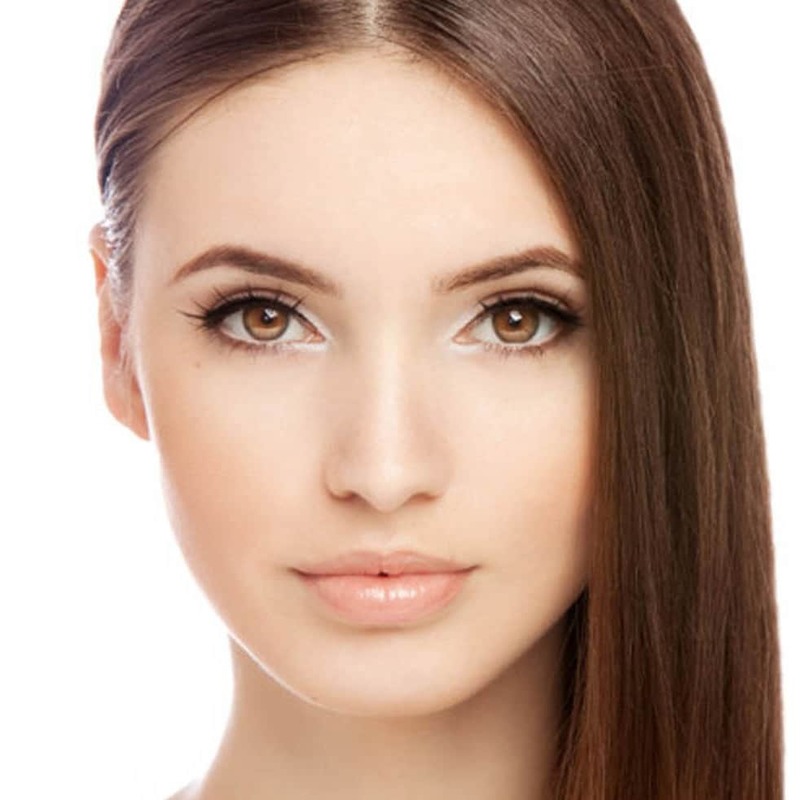 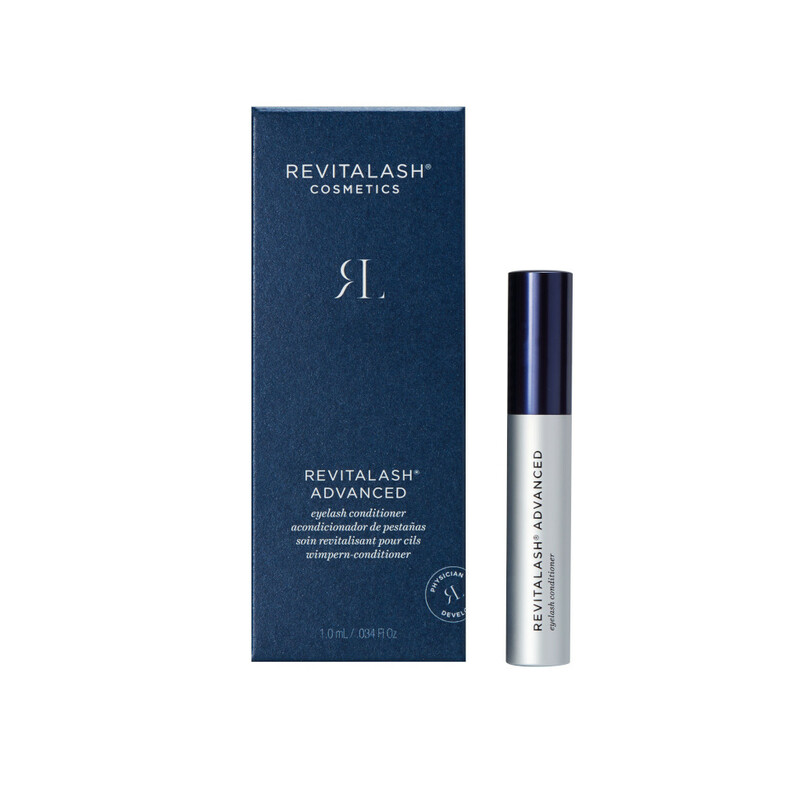 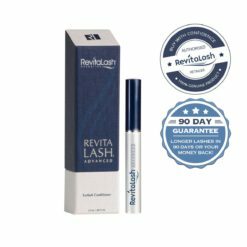 We sell only 100% authentic, genuine, brand new RevitaLash which we get from the official New Zealand distributor. 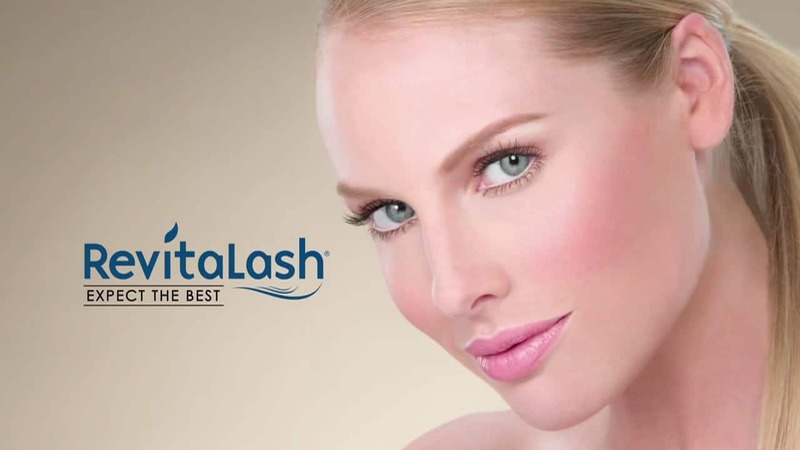 Watch out for unauthorised product being sold on TradeMe, eBay and StrawberryNet. 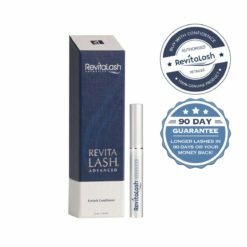 These are not authorised retailers and you will be receiving unboxed, expired or counterfeit product which at best will not work or at worst could be dangerous. 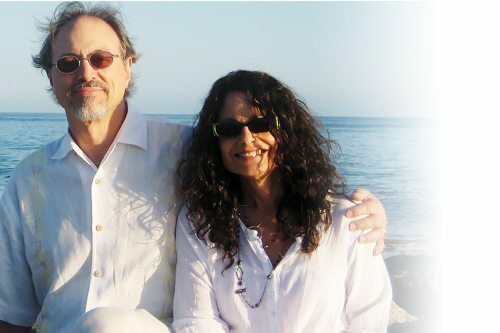 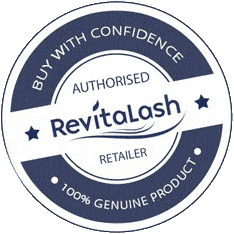 We've been an authorised stockist longer than any other online retailer in New Zealand and have tens of thousands of delighted customers around the world. 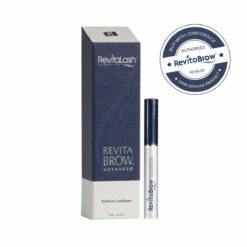 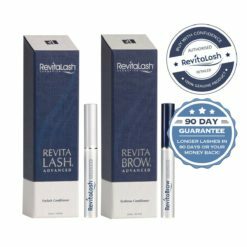 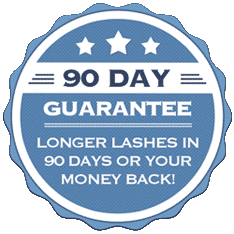 We're the largest retailer of RevitaLash and RevitaBrow in New Zealand & Australia and give you our exclusive 90 Day Longer Lashes Guarantee.